Affordable private tours, drivers, and local experts for your Sri Lankan holiday. The Udawatte Kele Forest is situated in the suburbs of Kandy. The forest is about 257 acres in area and is a home for a large number of birds, animals and butterflies, belonging to various species. 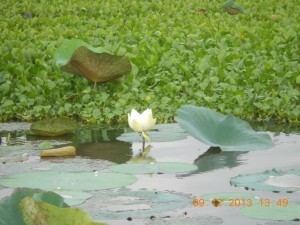 The most common animals living in Udawatte Kele are monkeys, porcupines and a deer specie. 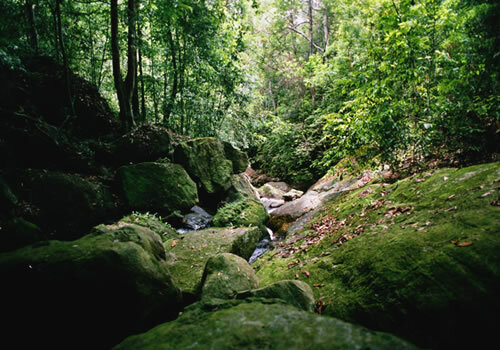 This 20 km long, lowland rainforest is the oldest rainforest in Sri Lanka. In 1988 it was designated a UNESCO World Heritage Site. A rich biodiversity of flora and fauna can be found here. It is possible to observe the Sri Lanka spur fowl, Sri Lanka jungle fowl, Sri Lanka wood pigeon, Sri Lanka hanging parrot, Sri Lanka grey hornbill, Sri Lanka mynah and Sri Lanka blue magpie, as well as more than 20 other mammal species. The leopard, although very rarely, can be seen here. Send us a message to inquire about available tour/driver dates or any questions about your Sri Lanka holiday.